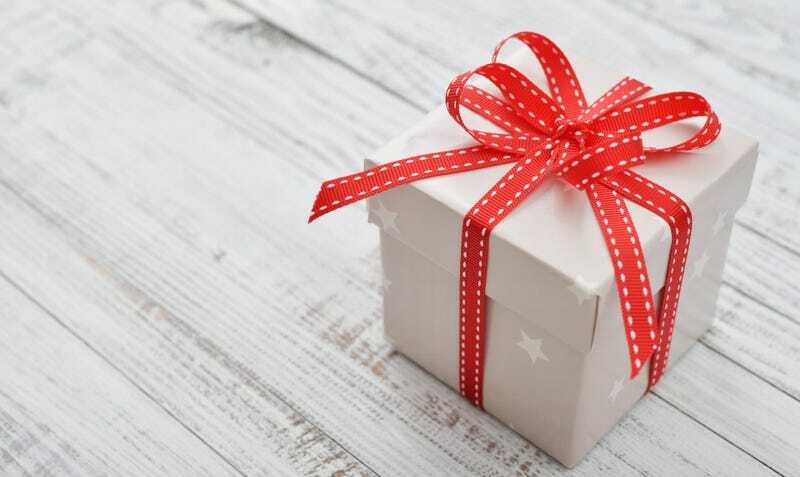 What Amazing Gift Do You Wish You'd Gotten for Christmas? My three younger sisters are in the other room playing with Gear VR right now and having a blast. It's a unit I bought to review, and ultimately plan to return, but if they could have their way it would never leave the house. If your wildest dreams had come true this Christmas, what would it have looked like? What's the one, awesome, borderline impossible gift you'll just have to keep hoping Santa (or someone with an income large enough to qualify as "magical") can deliver on next year?